Direct streaming of phone calls from your iPhone to your hearing aids to enable clear and comfortable conversations. 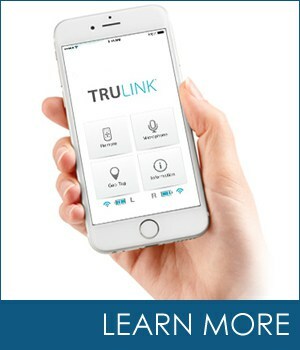 A whole new way to experience music — adjustable via the TruLink app. Now you can hear every note the way the artist intended — with pure, refined sound quality. 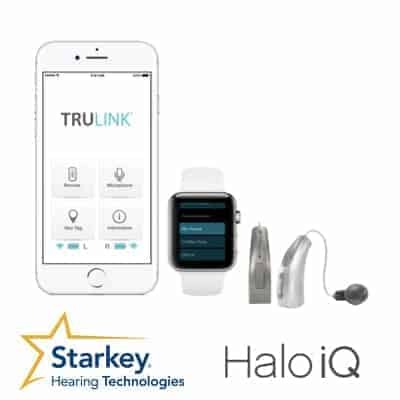 If you would like a free demonstration of the Starkey Halo iQ hearing aid, please make an appointment at any of our 11 locations in Ottawa and Eastern Ontario. Please fill out the form below to have one of our representatives contact you as soon as possible. Do you have any comments about your appointment request or hearing health? 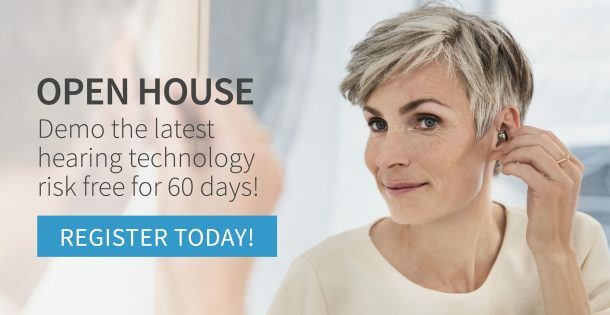 How did you hear about Robillard Hearing Centres? 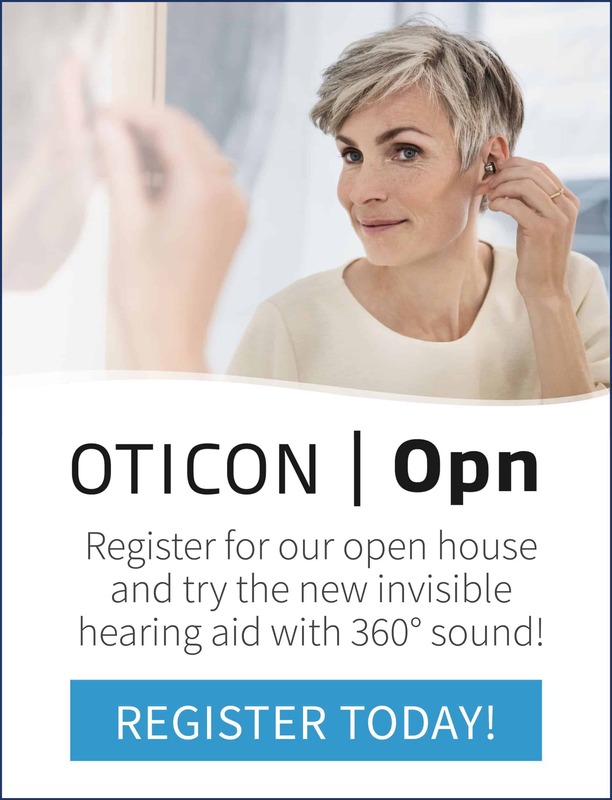 By subscribing to our newsletter you will receive important hearing health updates, special offers and personal invitations. Please note, you may unsubscribe at any time.